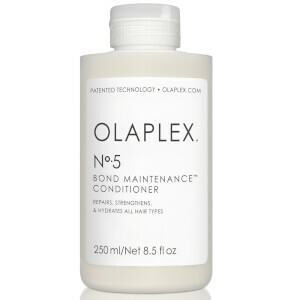 Save up to 25% off Olaplex and enjoy free shipping within Australia. Delivery discount applied at checkout - no code required. For a limited time only. Have only used this product once when my daughter bought it back from Australia--hair looks amazing. My hair is very thin on top & it has lifted & added a shine for the 1st time in year's.